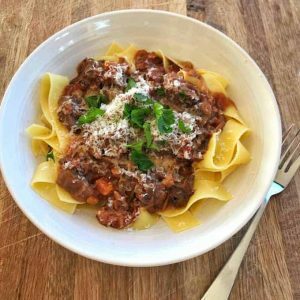 This delicious beef ragu is made with beef shin and cooked in the slow cooker which gives it a lovely rich flavour. 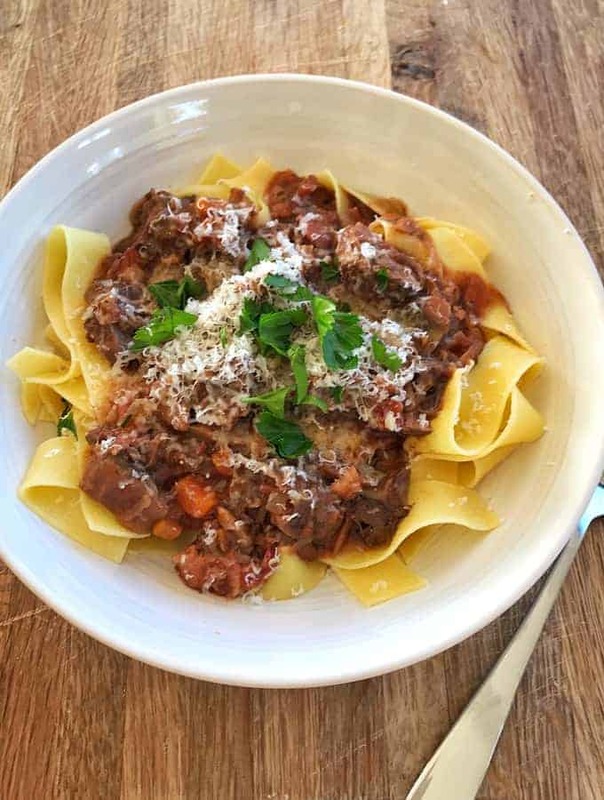 In this recipe you can also use gravy beef, lamb shanks or even beef cheeks if you like. This recipe can be served with any type of pasta you like or even mashed potato. Gnocchi is amazing with it as well. 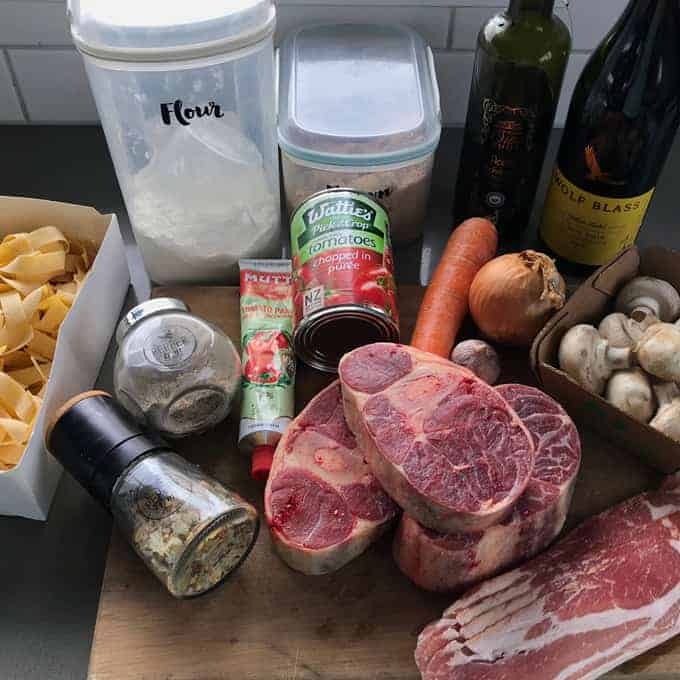 I find that this recipe makes enough for around 12 portions so I freeze the leftovers in batches for use at a later date. 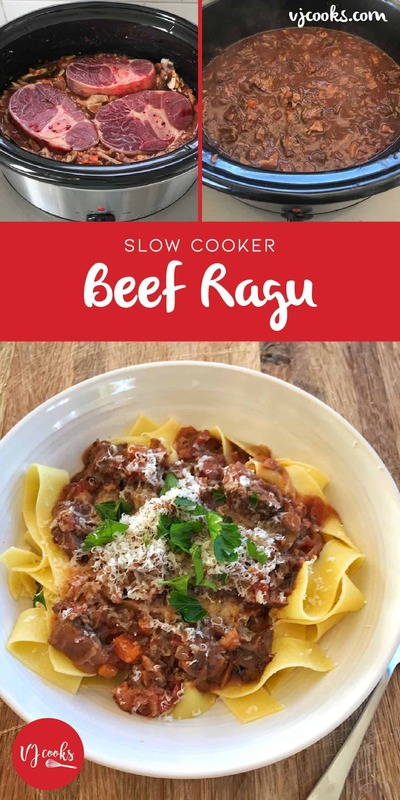 This delicious ragu is made with beef shin and cooked in the slow cooker which gives it a lovely rich flavour. 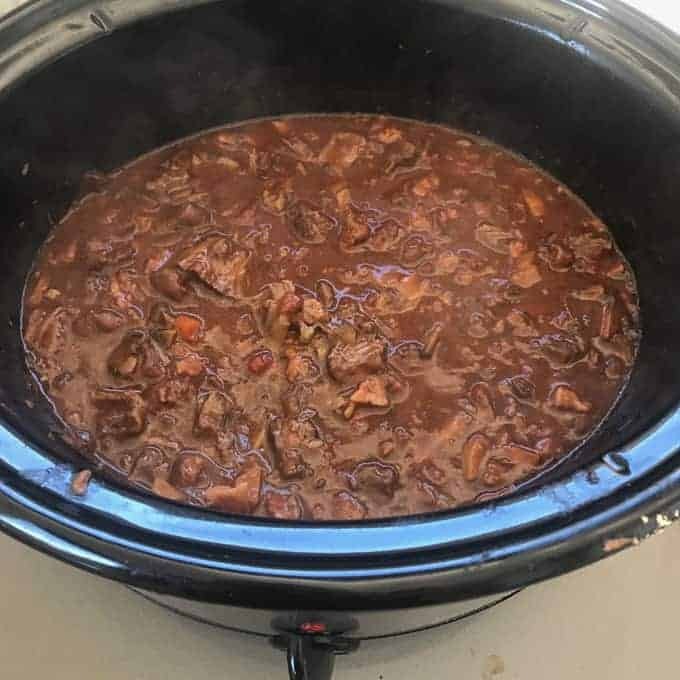 Stir all ingredients together in the slow cooker then lay beef on top. 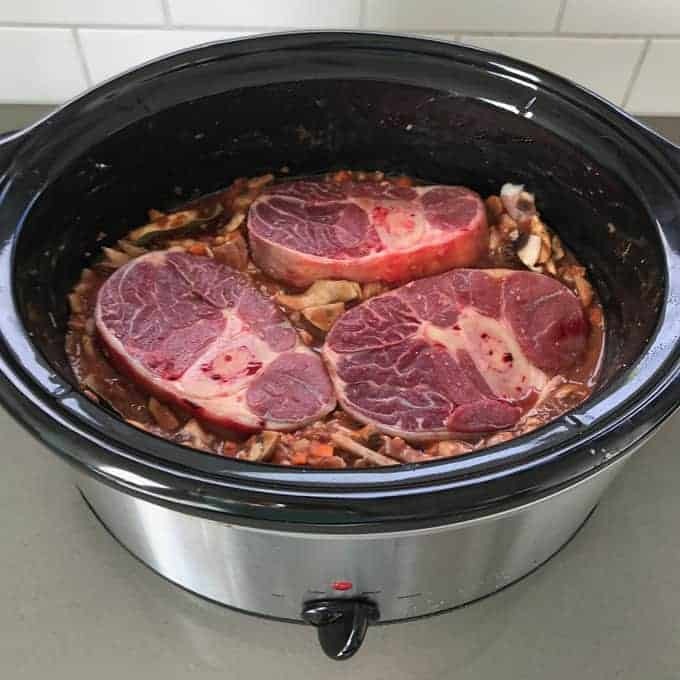 Cook on high for 4+ hours or low for 7+ hours. Remove beef and shred the meat, discard bones then add meat back to the sauce and stir. Season to taste. Serve on top of pasta of your choice with parmesan grated on top. 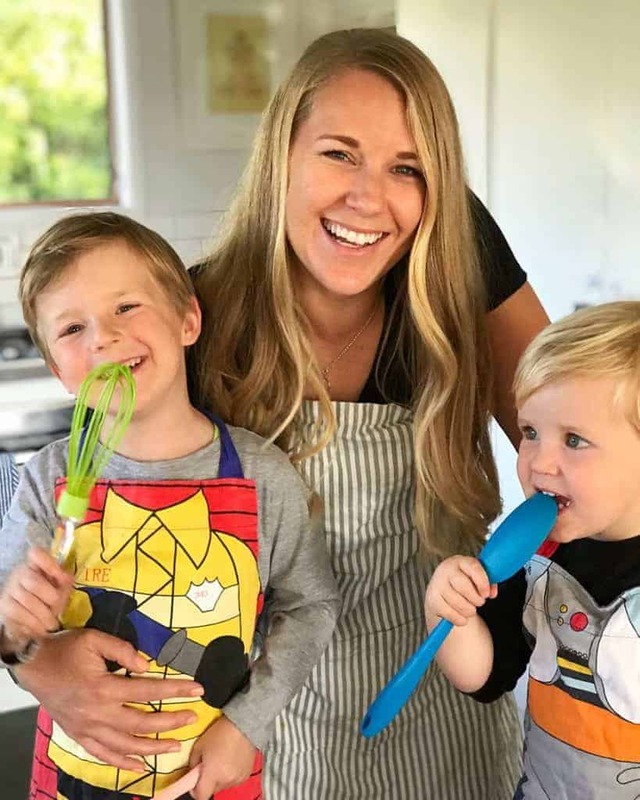 This recipe would work well with gravy beef or brisket and even lamb shanks. Serve on pasta, mashed potato, couscous or rice.